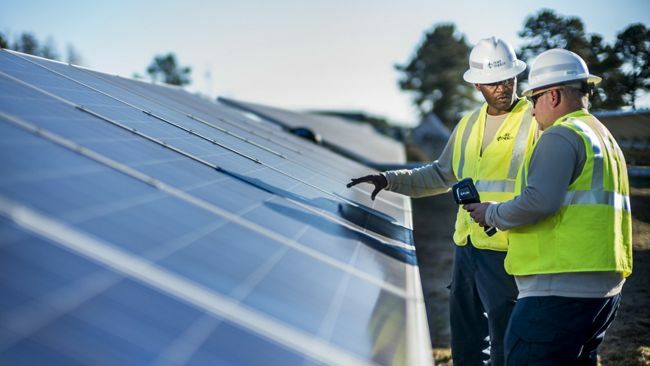 GREENVILLE, S.C. - Duke Energy today launched a solar rebate program designed to help its South Carolina customers with the upfront cost of installing solar on their property. The rebate is another step forward in implementing Duke Energy’s Distributed Energy Resource (DER) program – a direct result of several years of productive collaboration with the state’s environmental leaders, businesses and community voices, and the creation of historic legislation passed by the General Assembly. The rebate was approved by the Public Service Commission of South Carolina on July 15. The DER program is designed to support customer use of solar energy and grow the company’s renewable footprint in the state from less than 2 megawatts today to at least 110 megawatts and potentially 170 megawatts by 2021. The rebate provides $1/watt-dc for qualified residential customers who install systems up to 20 kilowatts-ac on their property and for business customers who install systems up to 1 megawatt-ac on their property. This means a residential customer who installs a typical 5 kilowatt system could earn rebates of about $5,000 under the program. Likewise, a non-residential customer who installs 50 kilowatts could earn a rebate of $50,000. Systems installed as of Jan. 1, 2015, are also eligible for the rebate. 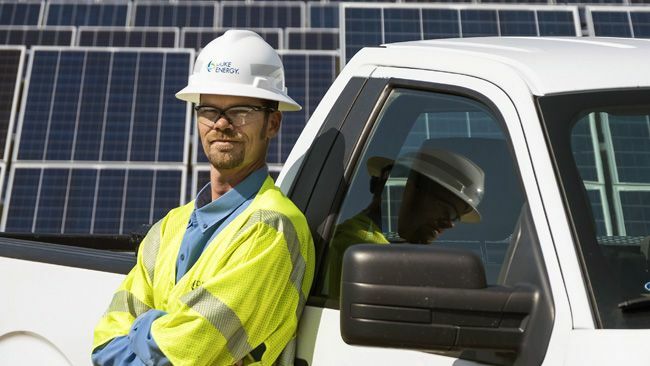 “For many of our residential and small business customers, installing solar on their property is a significant investment," said Clark Gillespy, Duke Energy president -- South Carolina. Customers can apply for the rebate through the company’s website at www.duke-energy.com/SCSolarRebates. Successful participants can use the rebate for a purchase or a solar lease agreement. The rebate is payable to the customer or their installer upon completion of the installation. To qualify, a customer must be receiving electric service from Duke Energy in South Carolina and must own the property where the solar is installed. Because the rebate was established based on solar capacity limits set in legislation, Duke Energy will enable a certain amount of solar at a rebate price and then may adjust the rebate in the future. This summer, Duke Energy introduced a new net metering rider which allows customers to receive 1:1 retail credit for excess energy they produce from their solar installations through 2025. This incentive provides customers with the benefit of receiving retail credit for the energy produced from their systems. Customers currently net metering under the old rider will be allowed to switch to the new rider by contacting Duke Energy at 866.233.2290 or by email at: customerownedgeneration@duke-energy.com. Customers who choose not to net meter may elect to sign a power purchase agreement with the company. 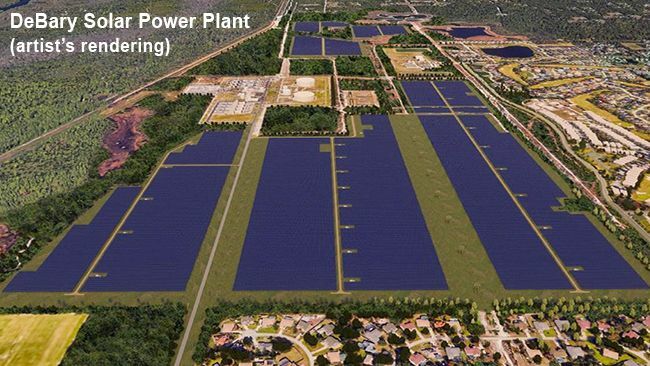 Under this agreement, the solar owner would sell to Duke Energy all of the energy produced and delivered to the grid by the solar installation. . Signed by Gov. Nikki Haley in 2014, the Distributed Energy Resource Program Act (or Act 236) is designed to promote a diversified portfolio of distributed energy resources in the state. The law resulted from a year of collaboration among representatives from the environmental community, solar industry and South Carolina electric utilities. 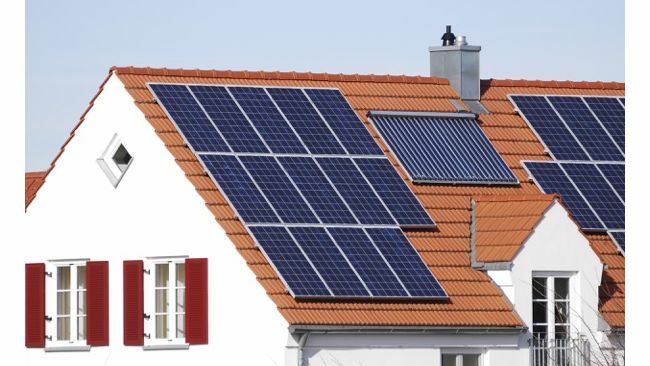 The law opens up the state for solar leasing with appropriate consumer protection regulations, which will make rooftop solar more accessible for homeowners. It allows utilities to build solar in the state and recoup those costs – just like it does with other power plants. It also mandates that utilities craft programs for nonprofits and educational facilities to expand their solar presence.